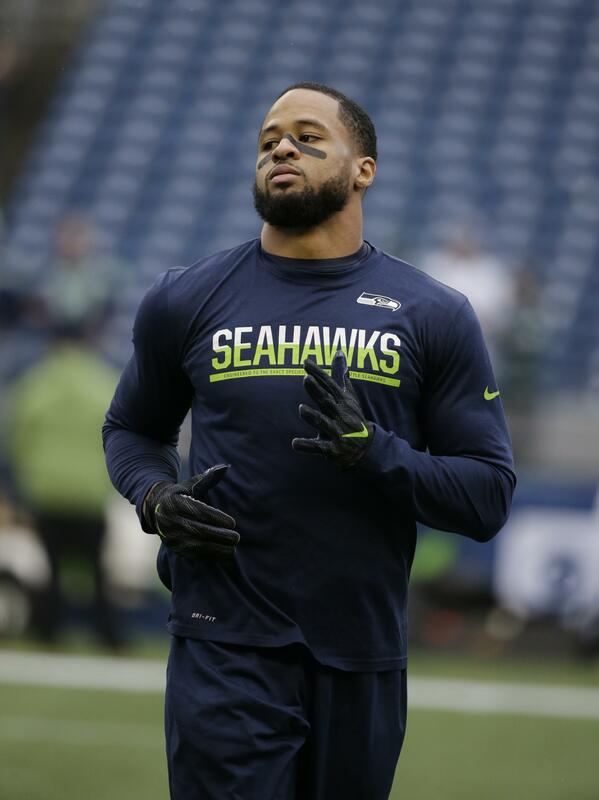 Tue., Dec. 20, 2016, 10:20 p.m.
SEATTLE – Seahawks free safety Earl Thomas said he is “kind of caught in between’’ continuing to play or retiring during an interview Tuesday on “The Rich Eisen Show” on the NFL Network. Thomas, who did the interview via phone, said when asked about a tweet he sent out after he suffered a season-ending broken leg that he was considering retiring that he has yet to make up his mind about his future. “Yeah I’m kind of enjoying just waking up in the mornings without the pressure,’’ Thomas said. “Peace is starting to return to me, bro, and I think that’s my ultimate goal in my life – I just want to have peace. Thomas said he is enjoying waking up in the mornings and being able to spend time with his family, including 4-year-old daughter Kaleigh Rose. Thomas, 27, has played for the Seahawks since 2010. His contract runs through the 2018 and is due to pay him $10.4 million in base salary ($8.5 million) and signing bonus ($1.9 million) each of the next two seasons. Thomas’ contract has a dead-cap value (salary cap space a team must allocate to a player who leaves via trade, release or retirement) of $3.8 million in 2017 and $1.9 million in 2018. If he were to retire the Seahawks would undoubtedly place him on the reserve/retired list, as they did with Marshawn Lynch, which would mean the team would retain his rights through the life of his contract. The Seahawks would also by rule be allowed to recoup the signing bonus money for the two years remaining on his contract. Thomas suffered a broken tibia in the win over Carolina on Dec. 4. He was placed on injured reserve the following week and is out for the season. Seahawks coach Pete Carroll said the week after Thomas’ injury that it would take “months’’ for him to recover. At that same time, Carroll also seemed to downplay the seriousness of Thomas’ thoughts about retiring. Published: Dec. 20, 2016, 10:20 p.m.